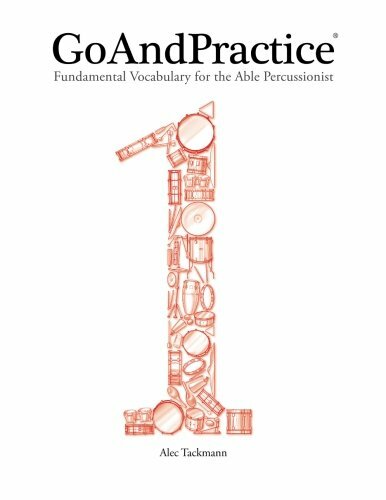 Below are play-along videos for pages of GoAndPractice® Book 1. Choose the page number you are practicing and follow along in your book at home! When beginning to play is it easy to forget how certain rhythms are supposed to sound... even if you understand how the counting works. Double check your rhythm with this page. Use the navigation bar above to see videos for books two and three.